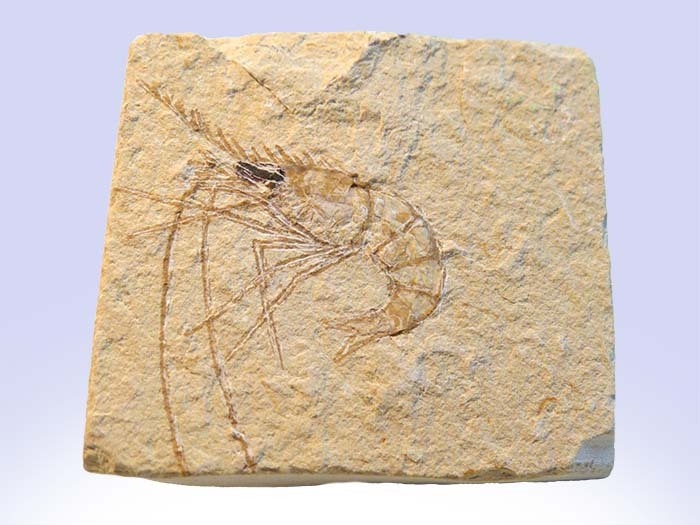 These shrimp are from the Cretaceous Period and are about 90 million years old! 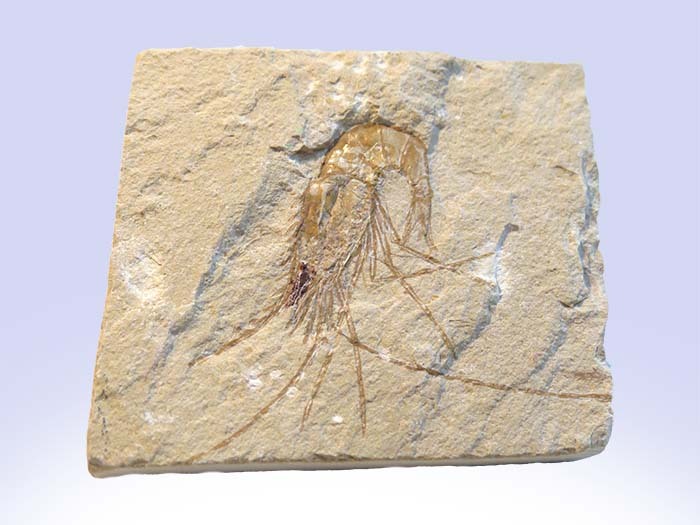 This period lasted from 145-65 million years ago and was characterized by relatively warm weather and a high sea level. 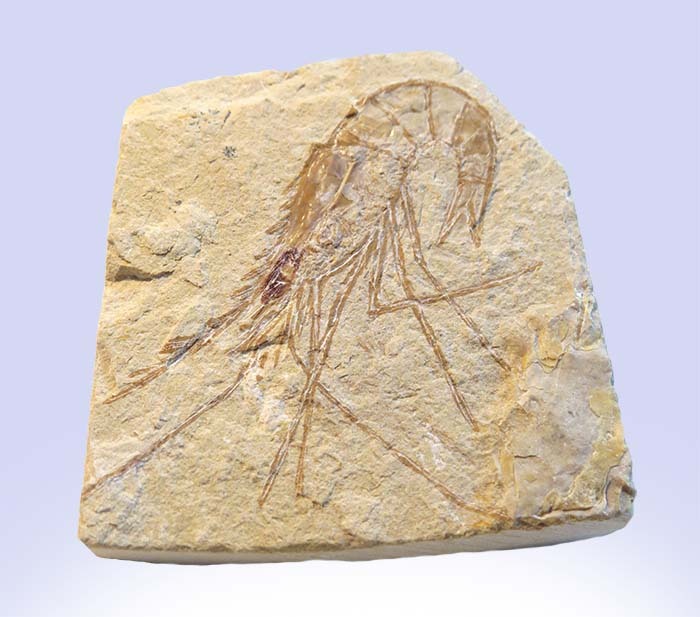 Dinosaurs roamed the Earth during this period and many new groups of mammals, birds and flowering plants appeared. It ended with one of the largest mass extinctions in Earth's history with many of these groups, including dinosaurs, disappearing.